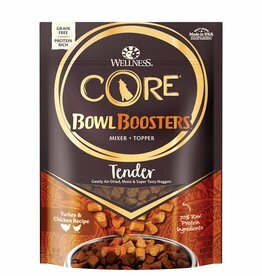 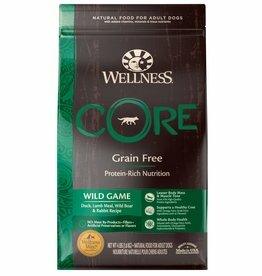 CORE recipes are crafted based on the nutritional philosophy that dogs, based on their primal ancestry, thrive on a natural diet mainly comprised of meat. CORE Reduced Fat has 25% less fat than CORE Original. 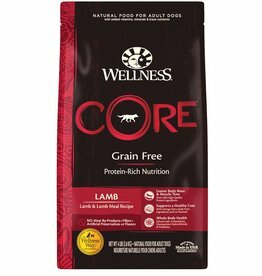 CORE recipes are crafted based on the nutritional philosophy that dogs, based on their primal ancestry, thrive on a natural diet mainly comprised of meat. 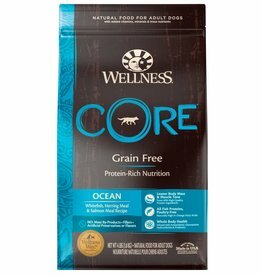 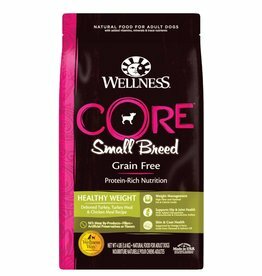 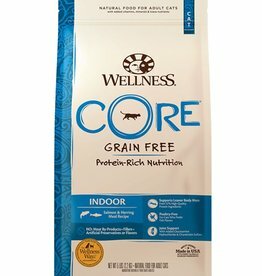 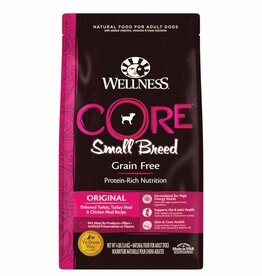 CORE Small Breed has optimum protein and calorie levels to help support small breeds who have higher energy needs. 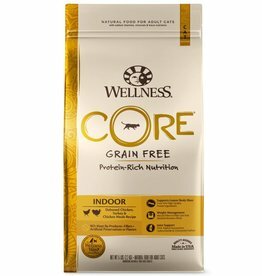 CORE® Indoor recipe provides protein-rich, natural, grain-free nutrition. 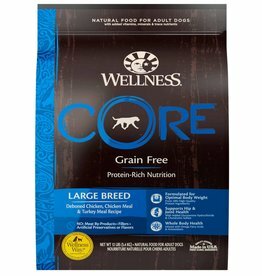 CORE Large Breed has the higher levels of protein, glucosamine and chondroitin to support the specific needs of Large Breed dogs. 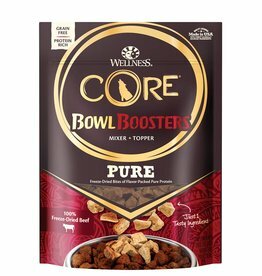 Add a boost of flavor & protein to your dog's meal- mix it in or sprinkle it on top! This grain-free, protein-rich food has everything your small breed puppy needs to thrive from the CORE.